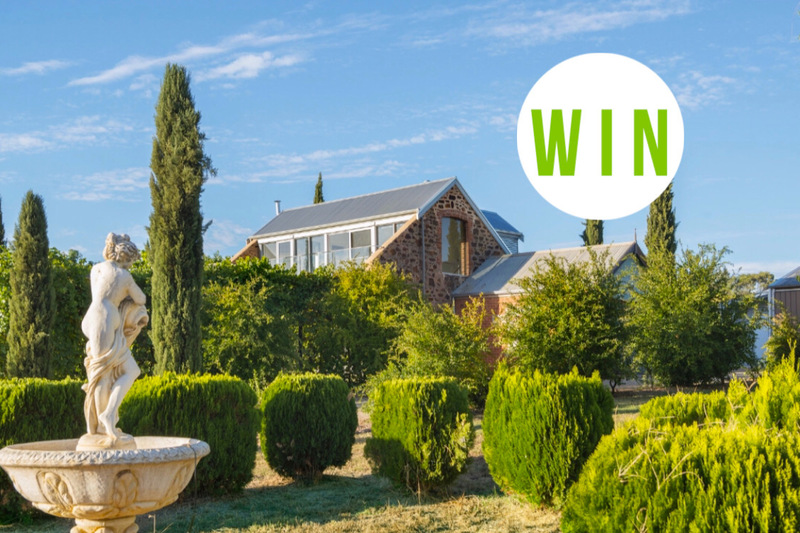 WIN a night away at Barossa Shiraz Estate for 2 people, including a cooked brekky and a bottle of wine, valued at 450! 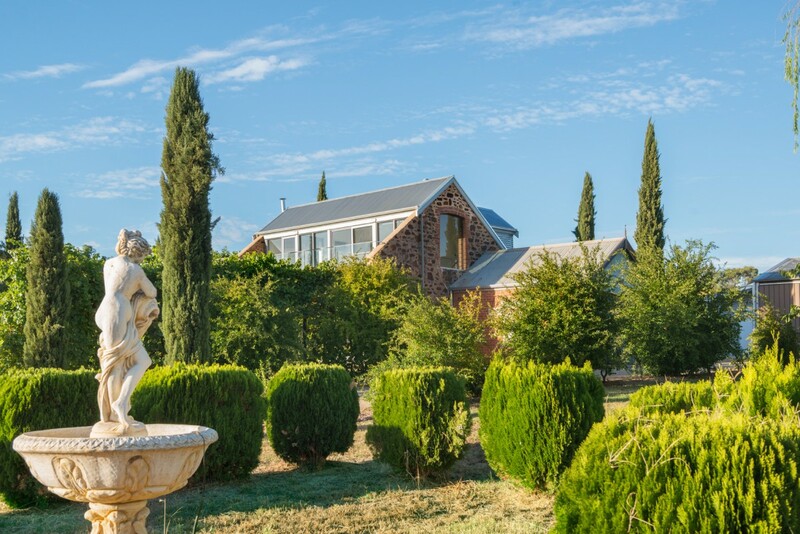 The stunning Barossa Shiraz Estate is made up of five self-contained luxury accommodation cottages, and is the ideal getaway for friends and family wanting to explore the Barossa, or a romantic weekend away. The Estate is located in the middle of a working vineyard, with stunning views of the Barossa Ranges and close to many local wineries. 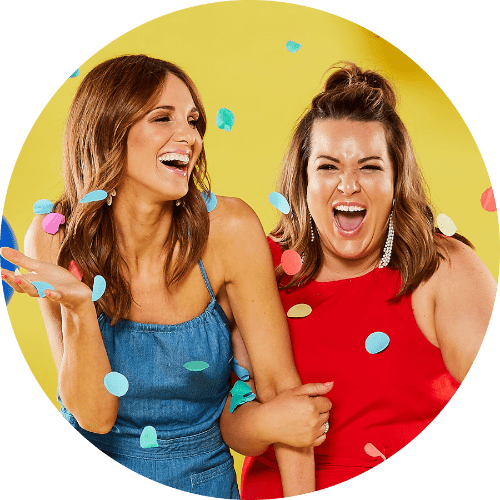 Prize includes :: one night of accommodation at Barossa Shiraz Estate for 2 people, cooked breakfast provisions, a bottle of wine. To enter on our Instagram, TAG the person you would share this with and FOLLOW @barossashirazestate to be in the running to win. Photo (above) will be posted on Adelady Facebook and Instagram, Sunday February 3, 2019 and the winner announced on Adelady Facebook and Adelady Instagram, Tuesday February 5, 2019.